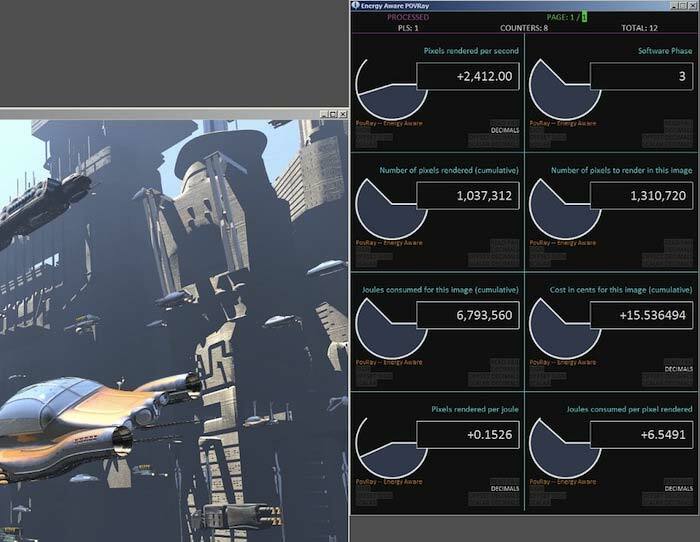 Figure 1.Sample output of pl_gui_monitor utility - In this screenshot, a private version of POVRay* (www.povray.org) was instrumented using the Intel® Energy Checker SDK to compute and expose dynamically it's energy efficiency metrics (pixels rendered per joule consumed and joules consumed per pixel rendered) while rendering a 3D scene (by Gilles Tran © 1993-2009 www.oyonale.com). The Intel® Energy Checker API helps Software developers to easily instrument their software to expose metrics of "useful work" done by the software. For example, the amount of useful work done by a video serving application is number of frames processed, for a mail server application the useful amount of work done may be number of emails processed. The core Intel® Energy Checker API consists of five basic functions. These functions include Open, Re-open, Read, Write, and Close. The SDK comes with utilities to measure the energy consumed by the software on Intel server platforms using power analyzers. 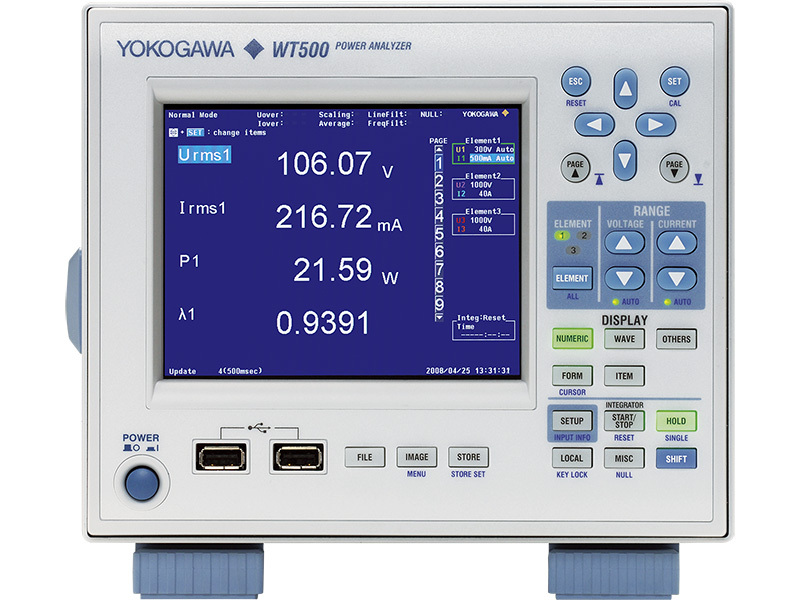 Power analyzers supported in this SDK include Yokogawa's WT210, WT230, WT500, WT300, WT3000, WT300E, & WT3000E. 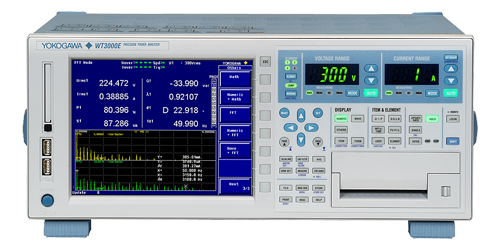 To learn more about Yokogawa Power Analyzers, please click here. Figure 2.Picture by Jamel Tayeb, Intel® Corporation, all right reserved. 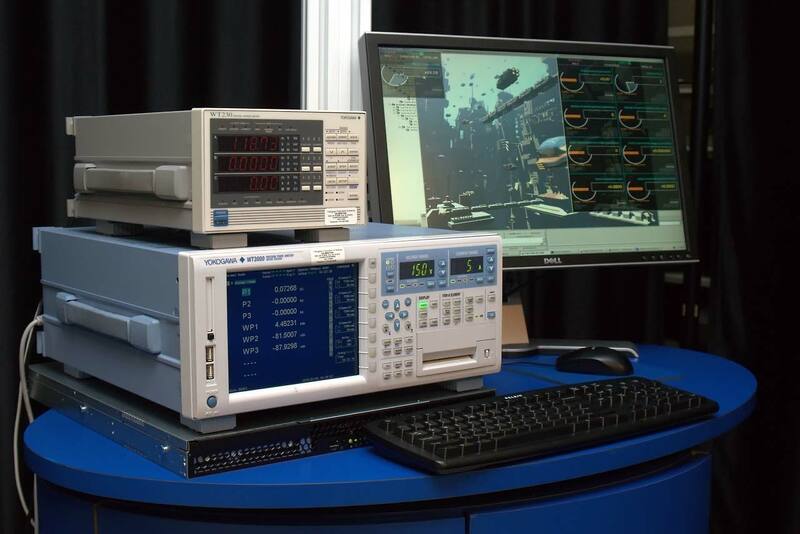 Power Analyzers shown in the picture were provided by Yokogawa. To learn more about The Intel ® Energy Checker SDK, please click here. The software is also royalty-free licensed and available for download at no cost.